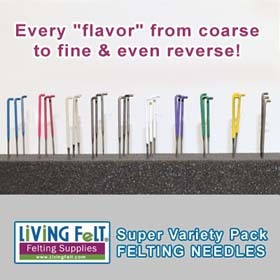 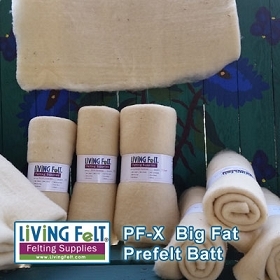 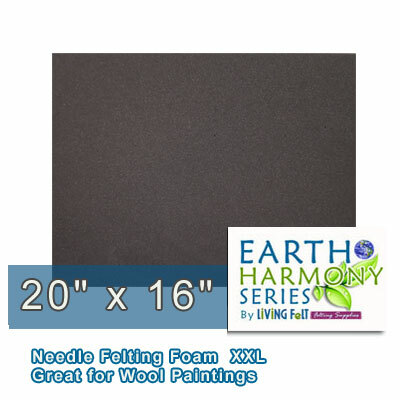 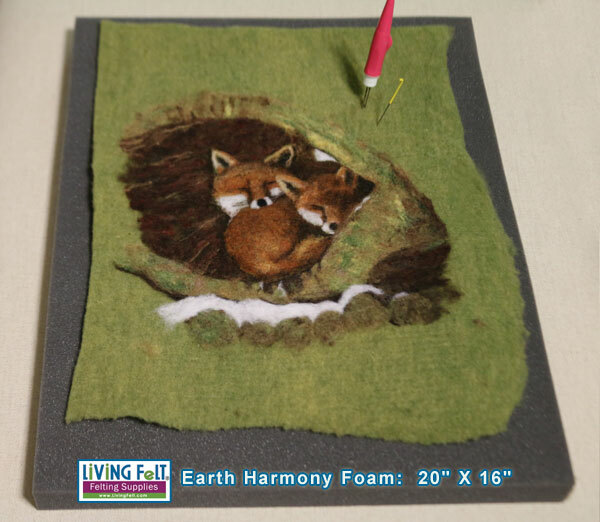 a great size for needle felting wool paintings! 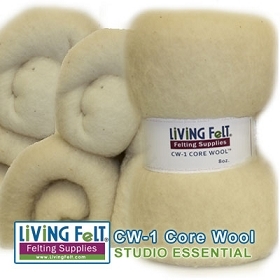 NOTE on SHIPPING: This is a bulky item and shipping requires a minimum size box. 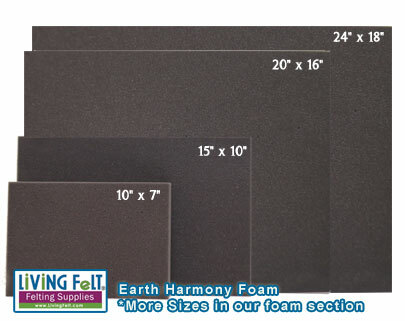 Shipping rates may be slightly higher for hat forms, large foam and brims.